Meet the soloists for West Side Story! Naysh Fox is thrilled and honored to be making his Norwalk Symphony Orchestra and New Paradigm Theatre debut. Naysh was recently on the North American Tour of “Pippin” as Pippin, a role that truly changed his life, and has just finished touring Europe in “Grease” as Danny Zuko, with RCCL. Favorite roles include Woof (HAIR), Will Parker (Oklahoma), and Warner (Legally Blonde). Lastly, Naysh would like to thank his family, especially the holy cow crew, Jacobs Pillow, and the one and only Chet Walker! Legna Cedillo is thrilled for her first performance with New Paradigm Theatre. She is a Recording Artist with her band, Lumos and Voice Actor for various Disney and Hasbro commercials. Legna’s musical theater experience began in her home town of Kansas City where she performed in shows such as Jekyll & Hyde, and Big River. After a few years of a focus on writing and recording music, Legna is excited to be back on stage! She would like to thank her family and friends for their unyielding support and love! All glory to God. Nicholas is thrilled to be joining the New Paradigm Theater and the Norwalk Symphony Orchestra for this amazing concert event. Previous credits include: Playhouse on Park: Captain Robert Falcon Scott PETER AND THE STARCATCHER; Hartford Stage: 18th Century Apparition A CHRISTMAS CAROL; Goodspeed Festival of New Musicals: Ensemble PASSING THROUGH; Monomoy Theatre: Romain Tournel A FLEA IN HER EAR, Frid A LITTLE NIGHT MUSIC, Don Carney BILOXI BLUES; The Hartt School: Juan Peron EVITA, Joseph Cardin CHILDREN'S HOUR, Doctor Carasco/The Duke MAN OF LA MANCHA. "To my Mom and Dad: without you, I would not be living this dream. I love you so much. Thank you." 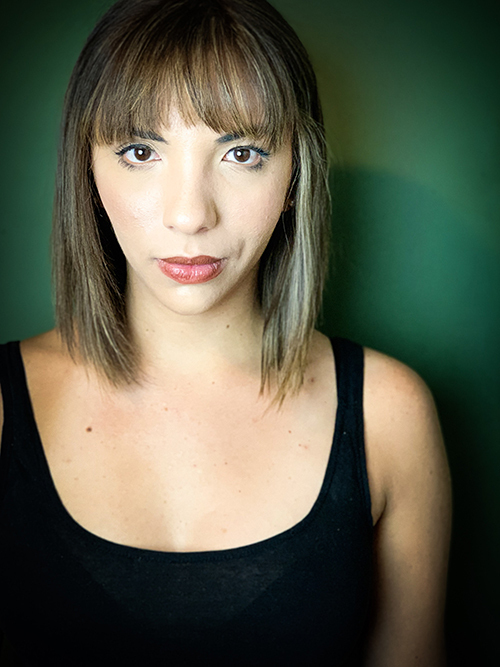 Yarden Barr is ecstatic to be returning to West Side Story after performing the fully staged version at Barrington Stage Company (Maria u/s) and Square Foot Theatre (Maria). Other previous credits include: You’re a Good Man, Charlie Brown (Lucy Van Pelt), Carrie (Sue Snell), and A Chorus Line (Diana Morales). She is currently a Sophomore at the Hartt School pursuing a BFA in Musical Theatre and is an Equity Membership Candidate. 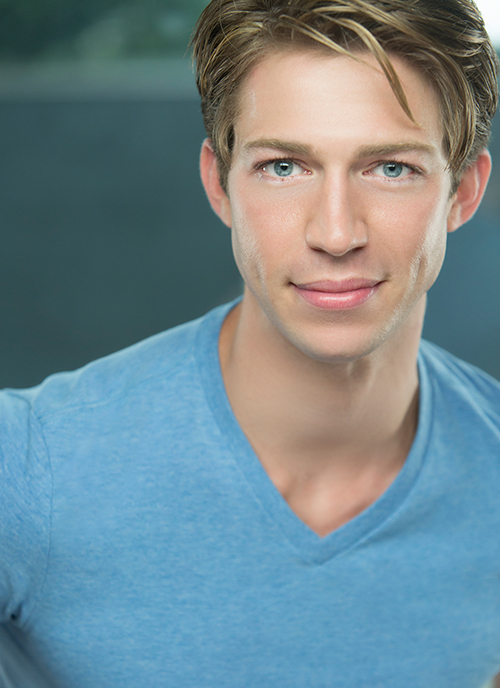 Miles Messier is making his New Paradigm Theatre debut! 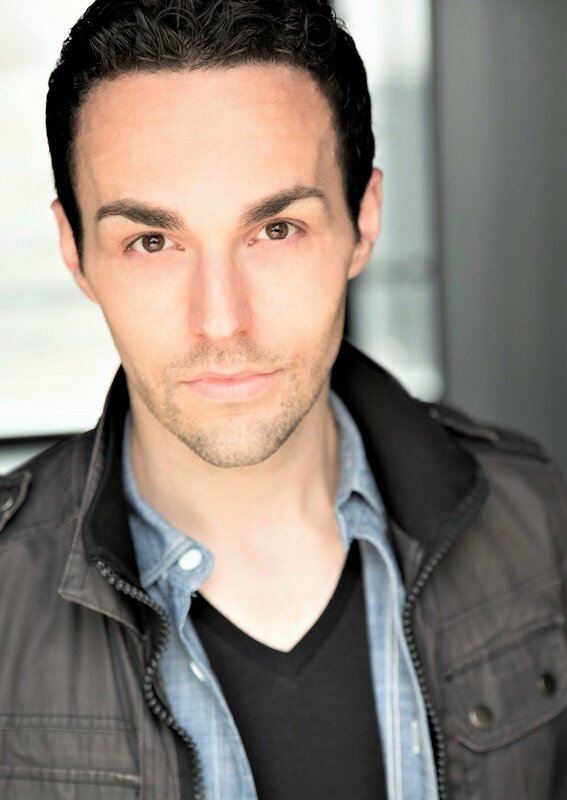 Credits include The Wedding Singer (Robbie Hart), Assassins (Balladeer/Lee Harvey Oswald), Into the Woods (Wolf/Rapunzel’s Prince), and West Side Story (Action). Miles is currently studying at The Hartt School, pursuing a BFA in Music Theatre with a minor in Composition. He also plays keyboard in pit orchestras and has experience with music direction.